Web app development for business. 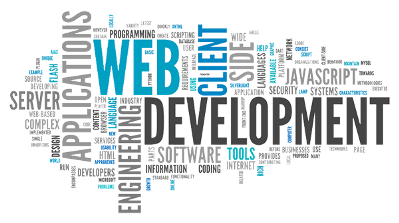 We design and develop complete web application systems. Database based architecture compatible with mobile technology will deliver flexibility of accessing your online application from multiple devices. Manage tasks quicker from anywhere you work and stay connected. CMS websites will allow you to edit your web content online without recourse to a webmaster. We provide custom web app development, CMS design to your specification and budget. Complete support and training, to give you a right start how to manage the web content. Sell a product or service without using any paper documents through an electronic E-commerce system. We will design and develop a right online shop solution for your business needs, accounts integration will allow to track and manage your sales records in more efficient way.